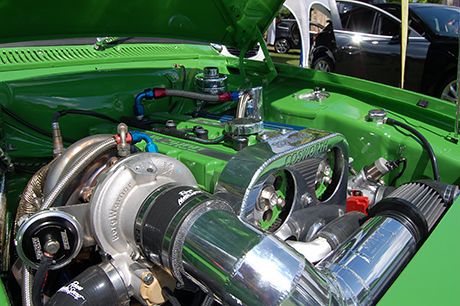 Front Page > Whats On > Summer Revved Up! 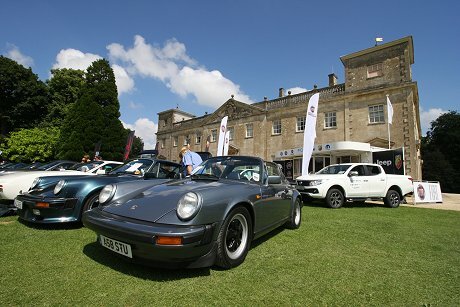 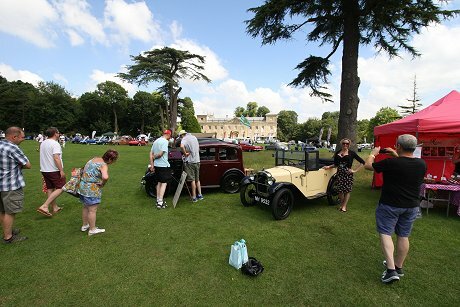 It was another perfect day for Lydiard Park to host the second Auto & Retro Festival in Swindon. 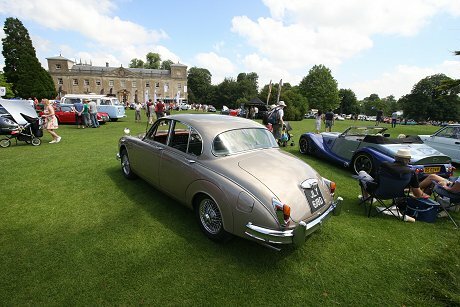 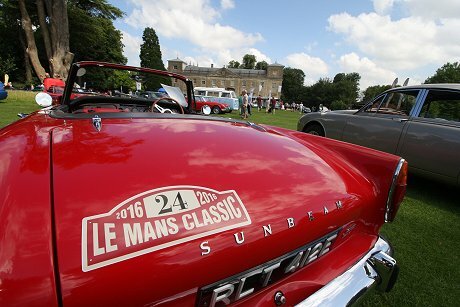 Classic cars mixed with modern models in the grounds of the house as hundreds made the most of the weather to enjoy the show. 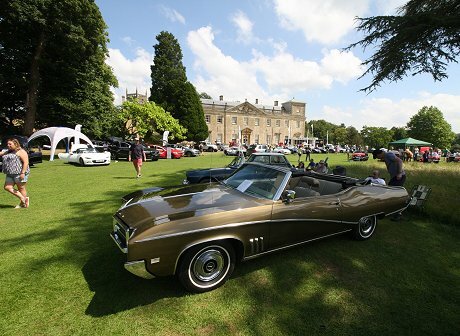 Lydiard Park was transformed into a haven for petrol heads on Saturday (23rd July) because the Auto & Retro Festival was full of some of the finest examples of classic and vintage cars ever produced. 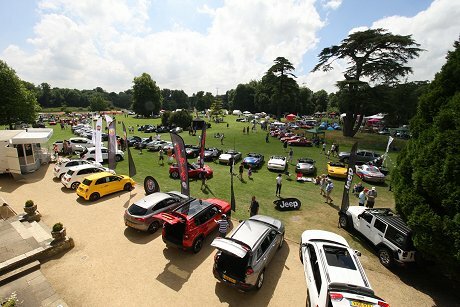 Hundreds of people came to see the many cars, that also included some of the latest automotive creations, which were displayed in the large parkland opposite Lydiard House. 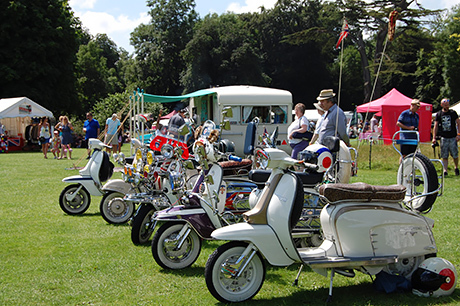 Several different club members that were there to show off their motors were happily answering any questions that enthusiastic onlookers had. 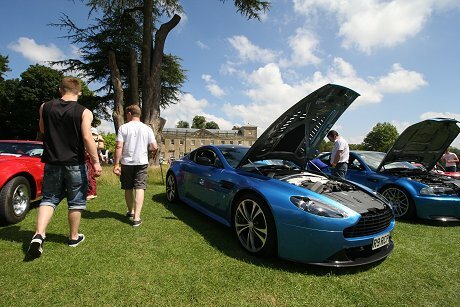 Engines were displayed, some seats from behind the wheel were offered and unknown facts were given. 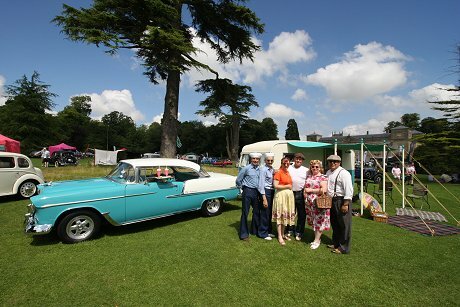 The day, which started at 10.30am and went on until 4pm, also included performances from swing dancers and a singer from the vintage era who performed tracks from the likes of Jerry Lee Lewis and Frank Sinatra. 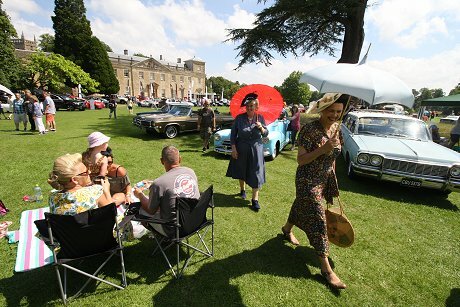 The vintage style tea room and a champagne bar, coupled with the glorious sunshine, made for a perfectly relaxed atmosphere. 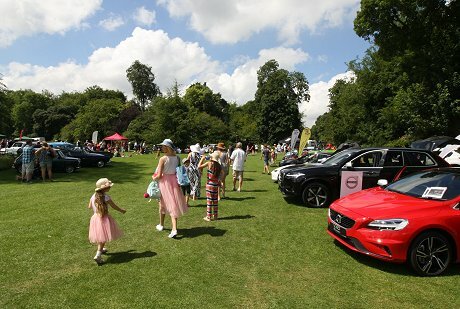 There was also a lot for children to enjoy, including a go kart experience and some classic traditional ice cream! 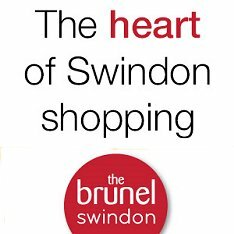 Swindon needs more events like this - here's hoping it will be back in 2017! 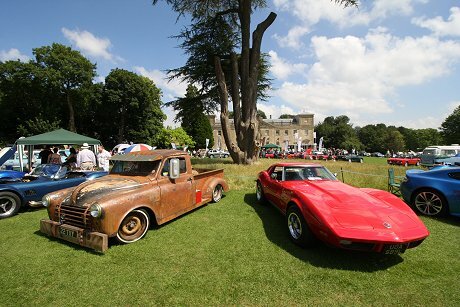 The Cars Are The Stars! 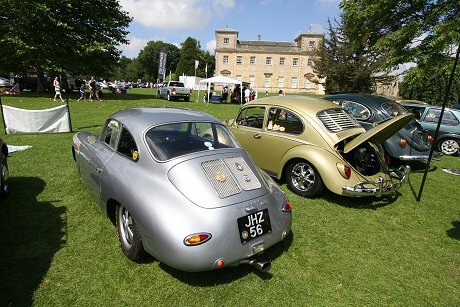 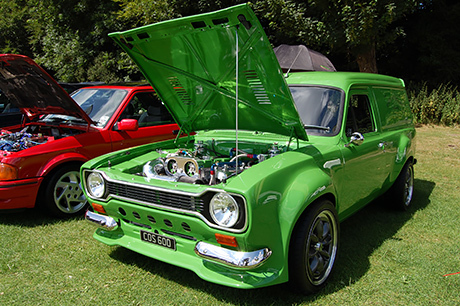 Auto Retro Festival - more info.